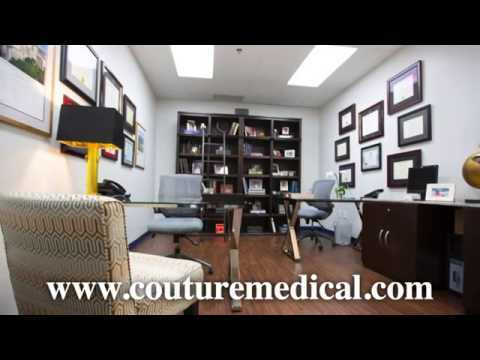 Couture Dermatology and Plastic Surgery state of the art Las Vegas practice was founded on our commitment to exceptional customer service. We tailor every procedure to each individual patient instead of taking a one size fits all approach. Our intense attention to detail allows us to deliver stunning results. If you're interested in breast augmentation or other procedures, call 702-919-6144 today to schedule your consultation with Dr. Marvin Spann.